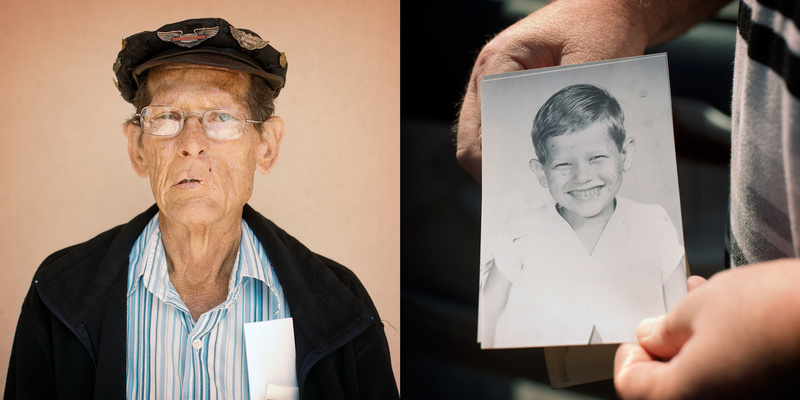 Left: "Marianna destroyed me," says Manuel Giddens, 64, a son of a preacher who learned how to hot-wire cars and pick locks at the Dozier School. Soon after he got out, he was running cocaine from Colombia into Florida. "Marianna is the root of my whole problem," he says. "If I hadn't have been through that period of time, I would have took on my father's religion. I was born to be a pastor, and it didn't happen. I was born to take over the mission, and I turned and went the other way." Right: Mr. Giddens as a child.